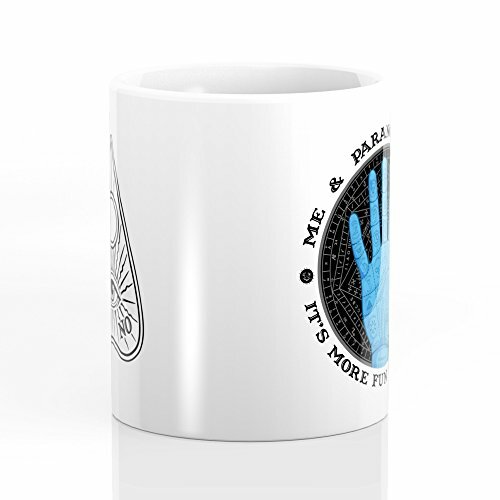 Society6 Me & Paranormal You - James Roper Design - Palmistry (black Lettering) Mug 11 oz by Me & Paranormal You. Available in 11 and 15 ounce sizes, our premium ceramic coffee mugs feature wrap-around art and large handles for easy gripping. Dishwasher and microwave safe, these cool coffee mugs will be your new favorite way to consume hot or cold beverages. Our premium ceramic coffee mugs feature wrap-around art and large handles for easy gripping. Dishwasher and microwave safe, these cool coffee mugs will be your new favorite way to consume hot or cold beverages. Available in 11 and 15 ounce sizes.